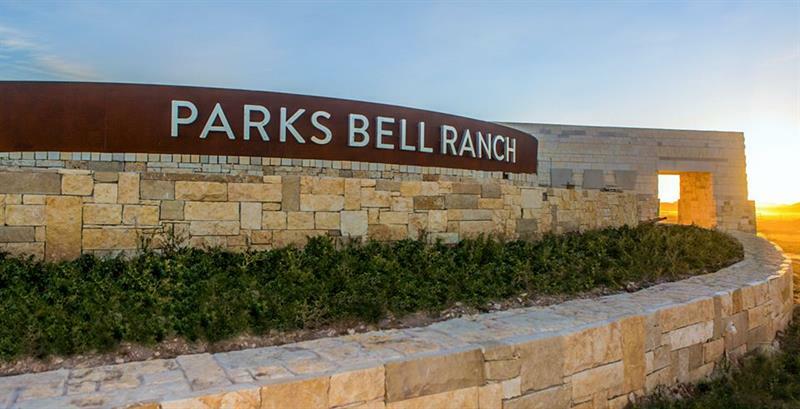 The Parks Bell Ranch is a master planned community for the Permian Basin. it is at the intersection of west Texas the and north star. 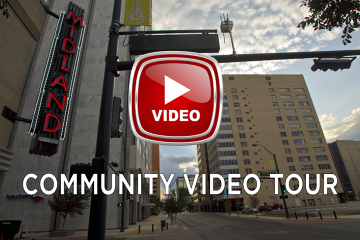 A place where neighbors, businesses and the west Texas lifestyle congregate. Parks Bell Ranch North is the new home of a growing community. Cross B Development will continue to provide growth opportunities for Permian Basin residents and businesses. Within is a 1,700 acre commercial and residential development. Phase I will include 500,000 square feet of space for small businesses, corporations, restaurants, hotels, retailers and medical clinics to meet the urgent needs.